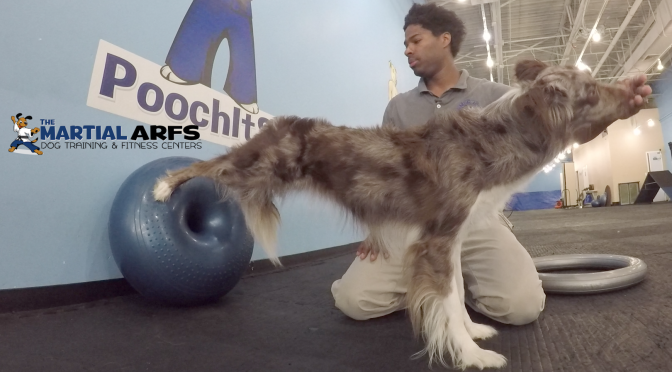 In today’s blog post we’d like to show a great dynamic hindlimb strengthening and awareness exercise that utilizes a donut vertical against the wall. 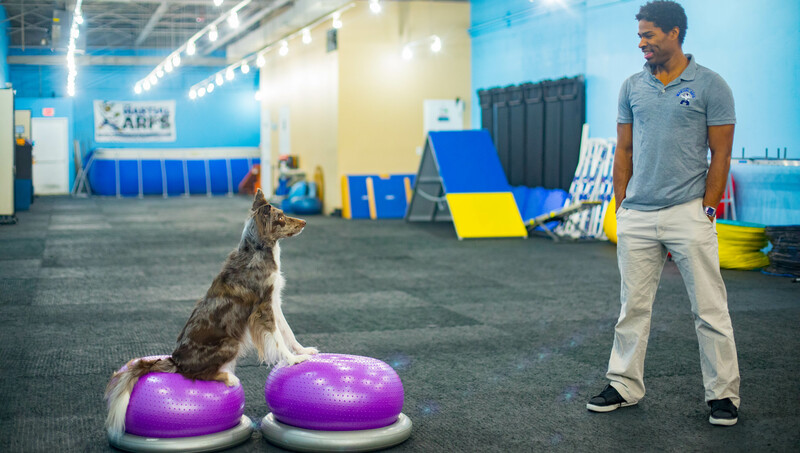 To minimize the risk of injury we most start off with the simplest version of this exercise and use a controlled exercise progression. 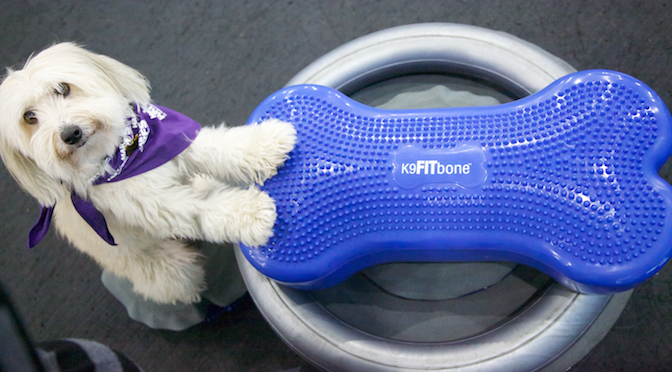 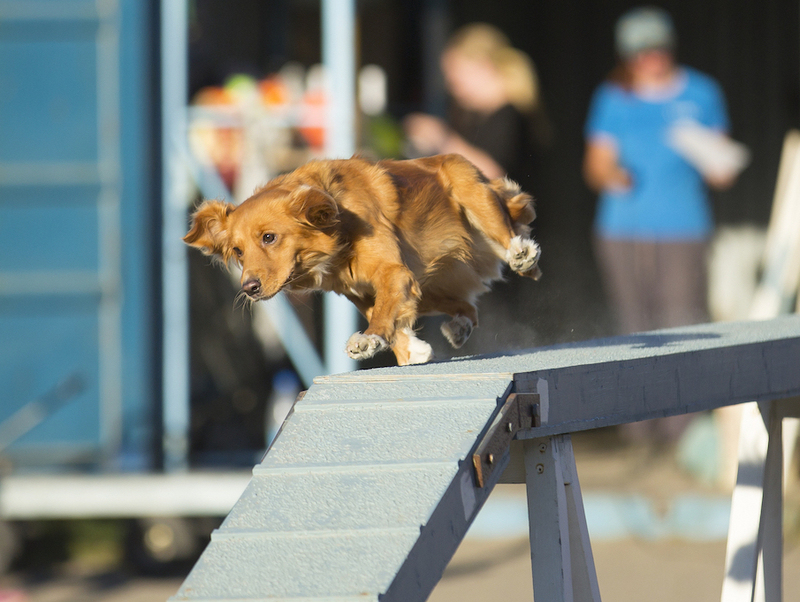 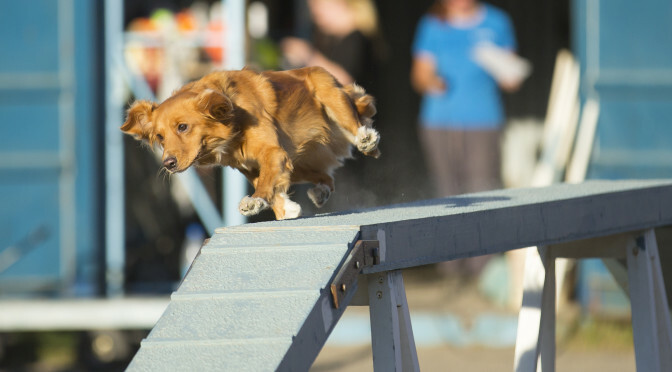 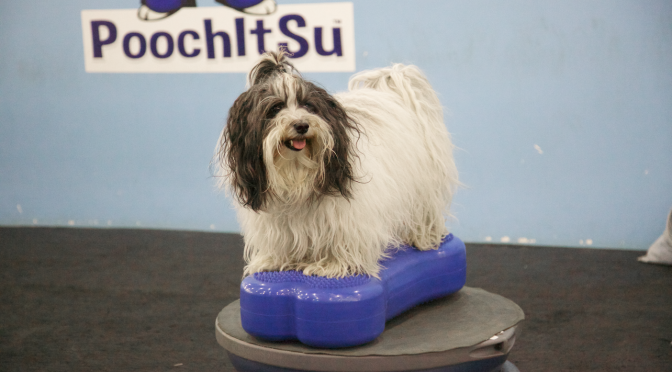 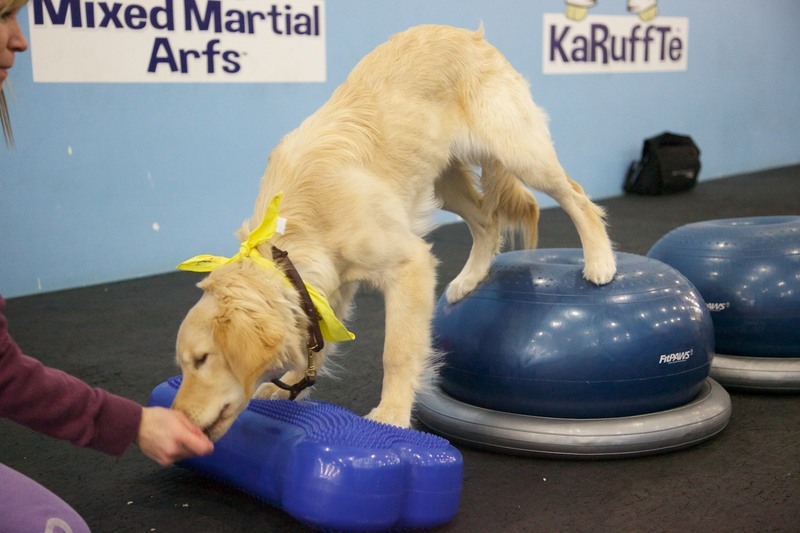 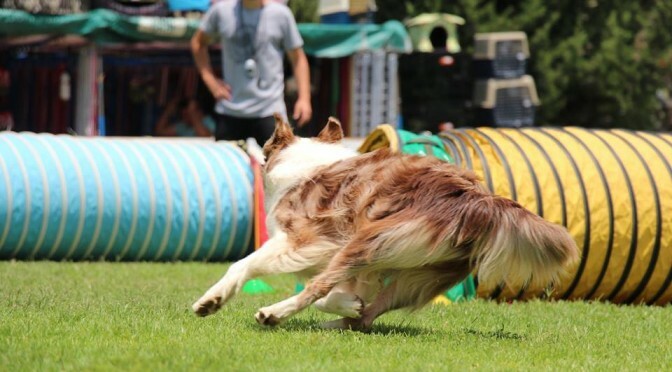 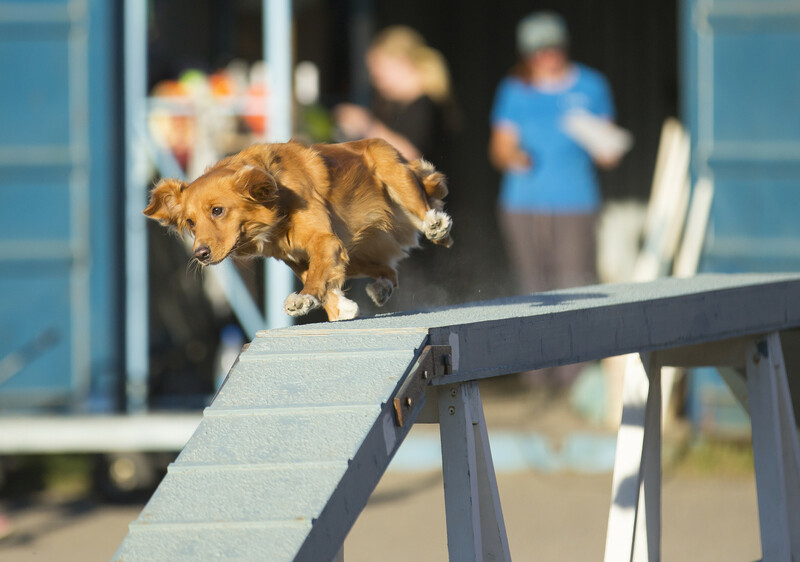 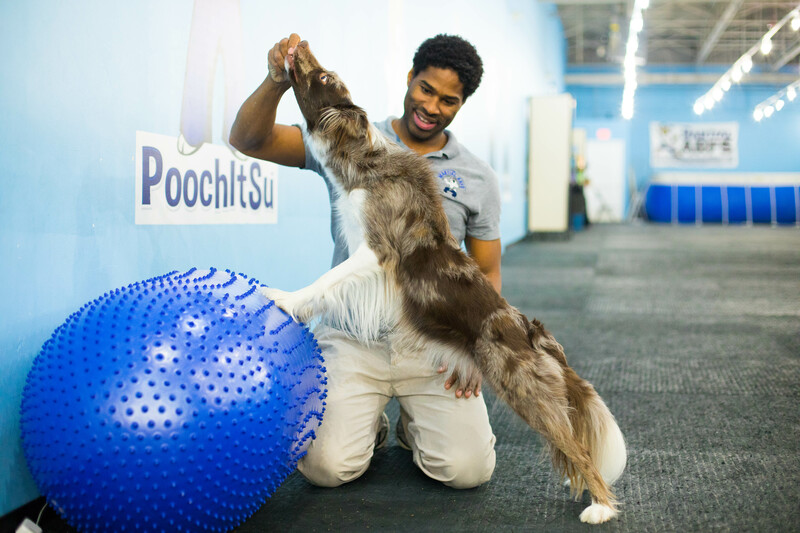 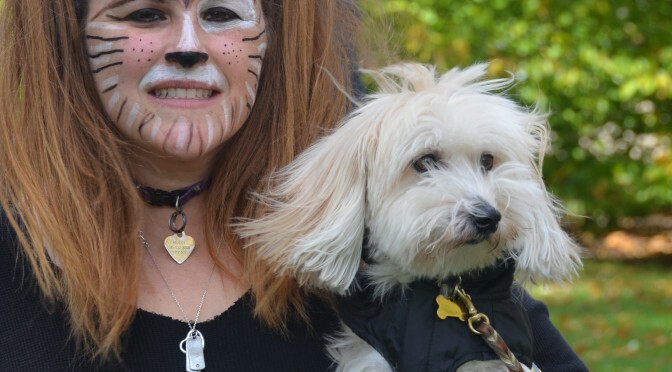 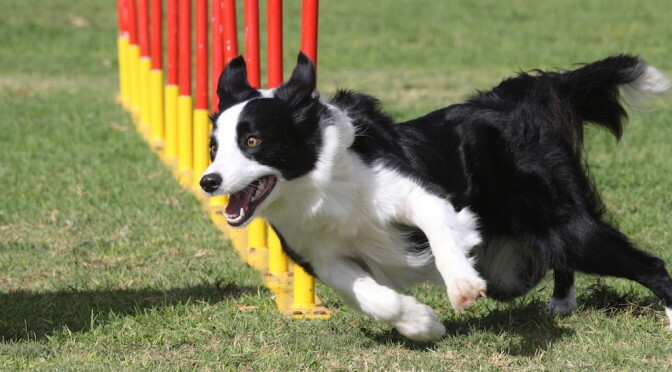 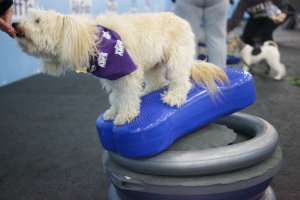 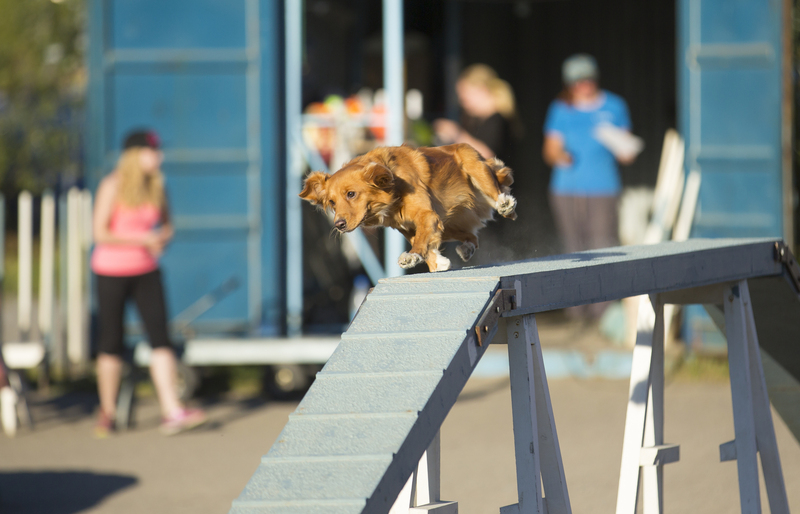 We want our dogs to develop enough strength and awareness so at the most advanced level, if the donut rolls, they will not be susceptible to injury. 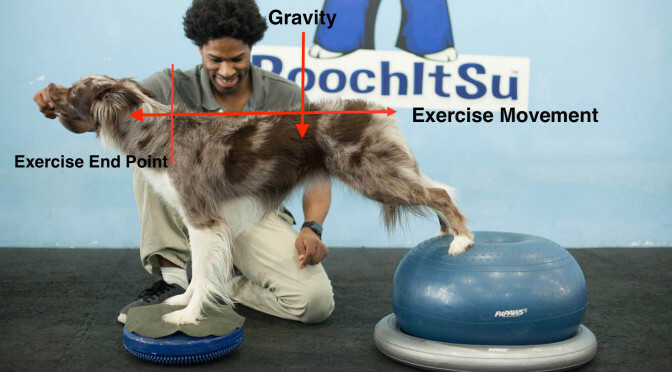 As well, by request, at the end of this written post, we have an instructional video featuring the exercise progression.